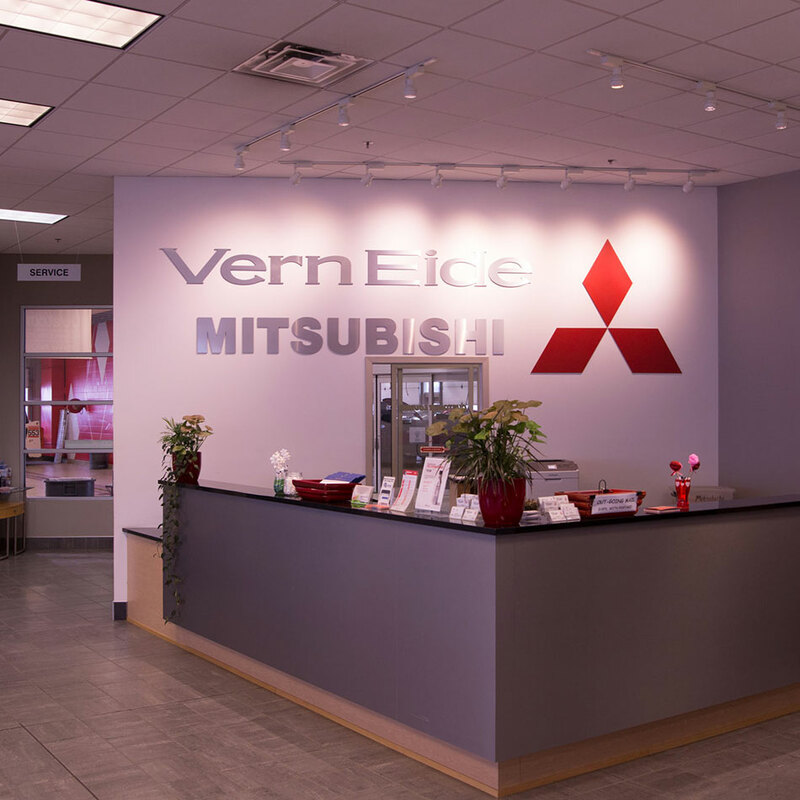 Vern Eide Mitsubishi now has a Mitsubishi Tire Sales & Service Department ready to handle everything you need for maintaining a reliable, long-lasting, smooth-riding set of tire. The Mitsubishi Tire Sales & Service Department staffs certified technicians while carrying a robust inventory of tires rigorously tested for fit and performance on your Mitsubishi car, crossover, minivan, SUV, or truck. 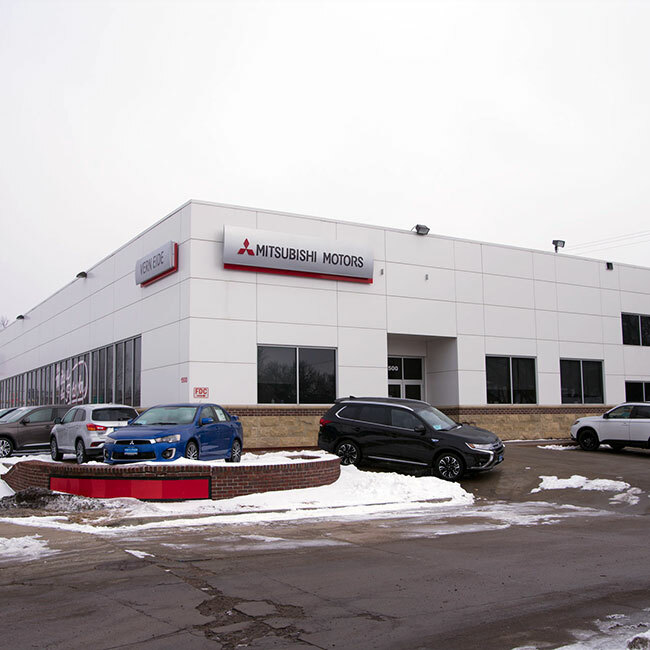 The Mitsubishi Tire Sales & Service Department at Vern Eide Mitsubishi stocks an extensive selection of the most popular tire brands, styles, and sizes. 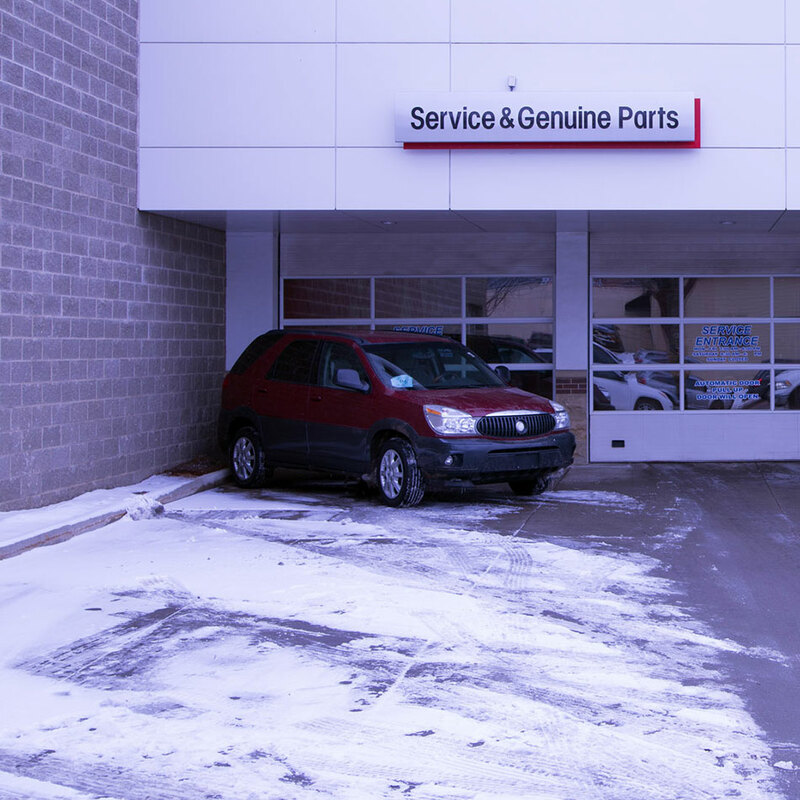 No matter if you need a single replacement tire because of a blowout or a new set of ultra-high performance all-season radials, Vern Eide Mitsubishi has the tires that you need for your ride. 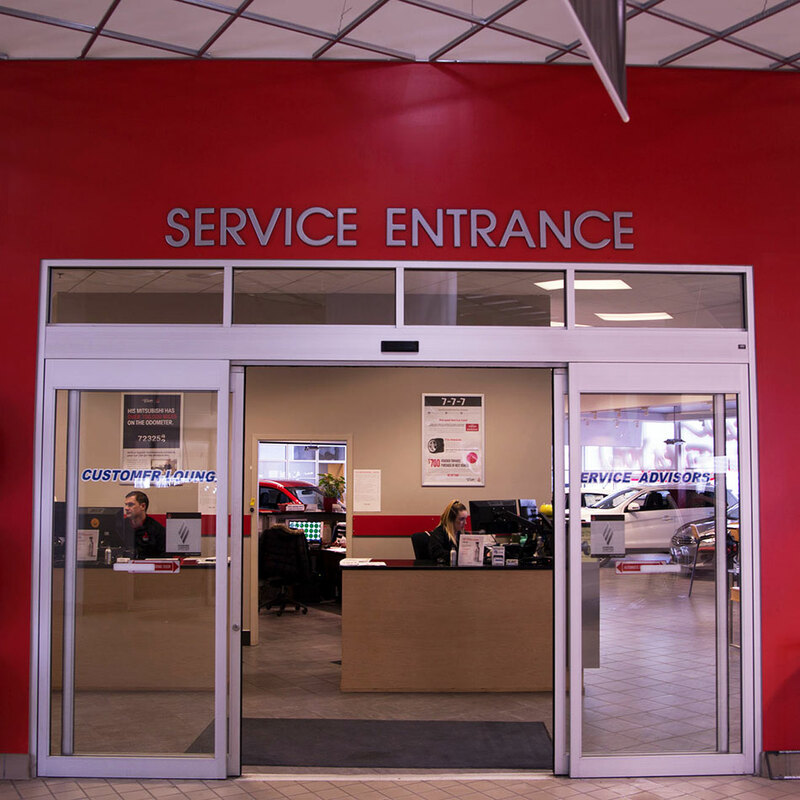 From sales to any tire-related service you need to support the life of your tires, our Mitsubishi Tire Sales & Service Department has what you need where the rubber meets the road. When everything is riding on your tires, Vern Eide Mitsubishi is here to make sure you have a set of tires with maximum reliability and the longest life possible. 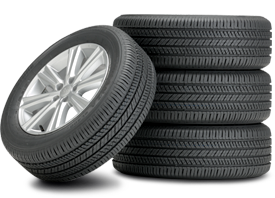 At Verne Eide Mitsubishi, we understand that where the rubber meets the road, everything is riding on your tires. 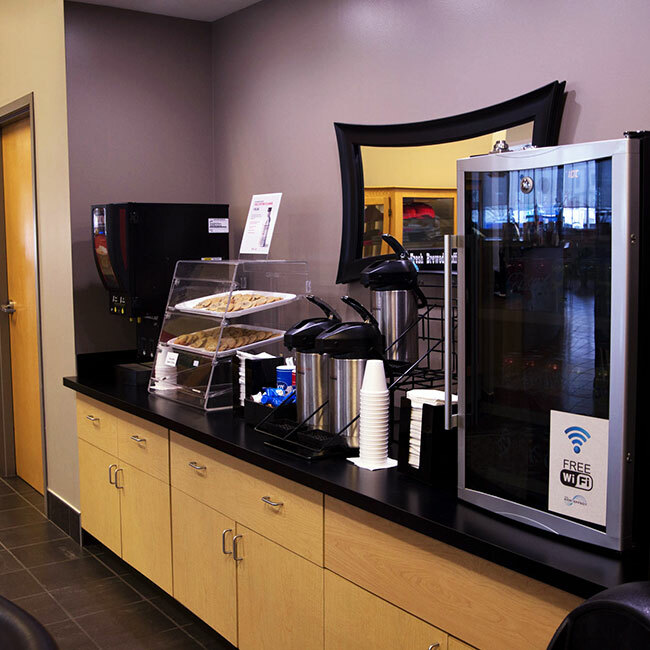 We have taken great care and effort in designing the Mitsubishi Tire Sales & Service Department, so you have access to a one-stop shop for everything you need for your Mitsubishi’s tires. 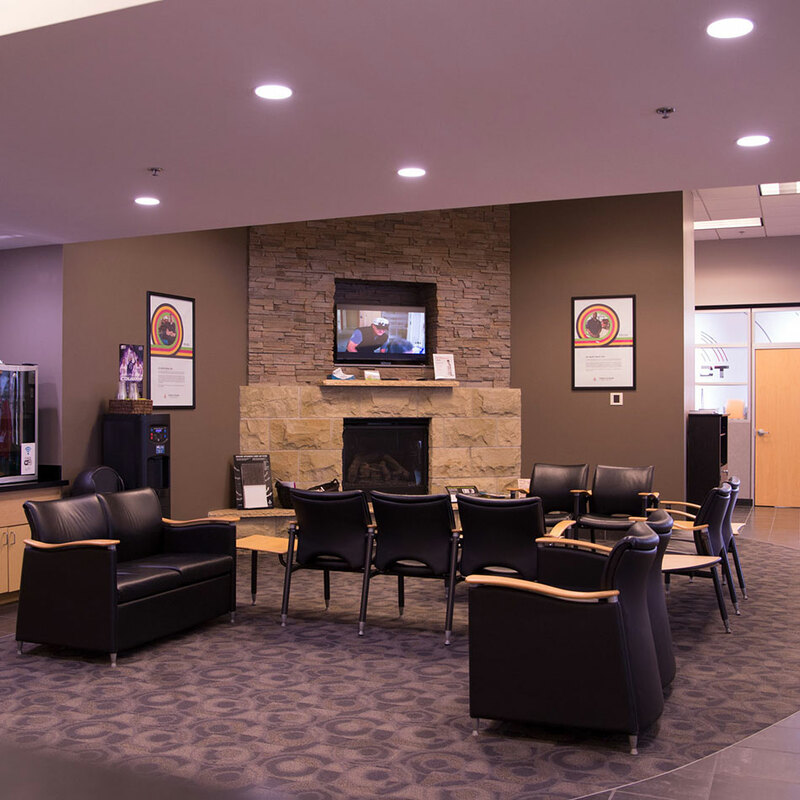 The tire service that you need is conveniently accessible at Vern Eide Mitsubishi’s Mitsubishi Tire Sales & Service Department located in Sioux Falls within a short drive of Mitchell, Watertown, Aberdeen, Chamberlain, Pierre, and Rapid City, South Dakota.